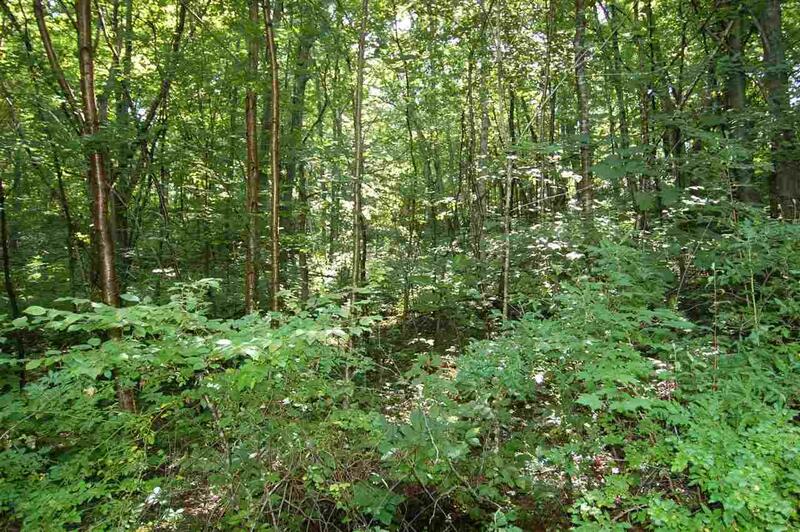 Hickory Hill Rd, Bloom, WI 53581 (#1838334) :: Nicole Charles & Associates, Inc.
Make this Land yours! 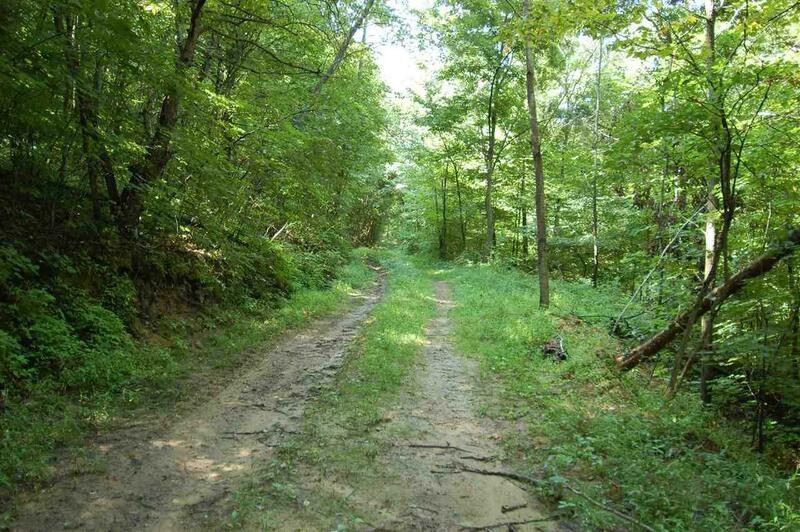 33 acres would make a scenic, private location for a house or a gorgeous setting for a small organic farm or garden. Excellent site for a cabin or home full time or weekend retreat. Come take a look at this wonderful property. 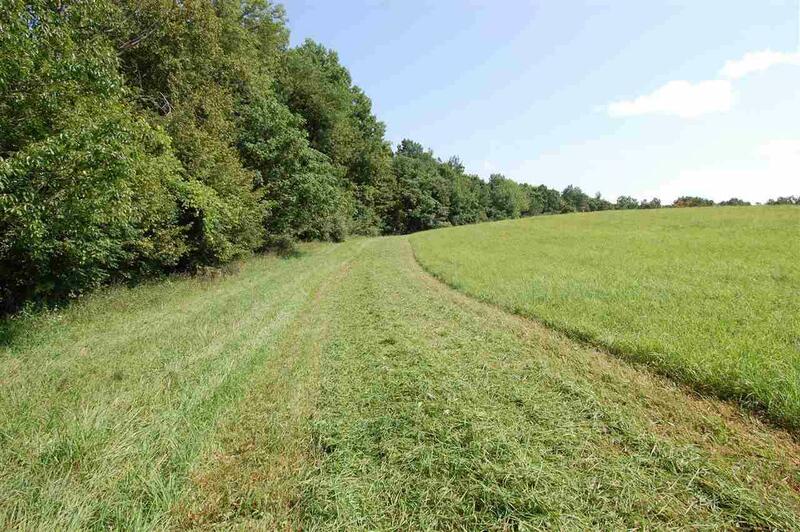 This is a fantastic 33 Acres of land in Richland County, Wisconsin. Only 19 Minutes from Richland Center Wi and a little over 1 hour from Madison WI. 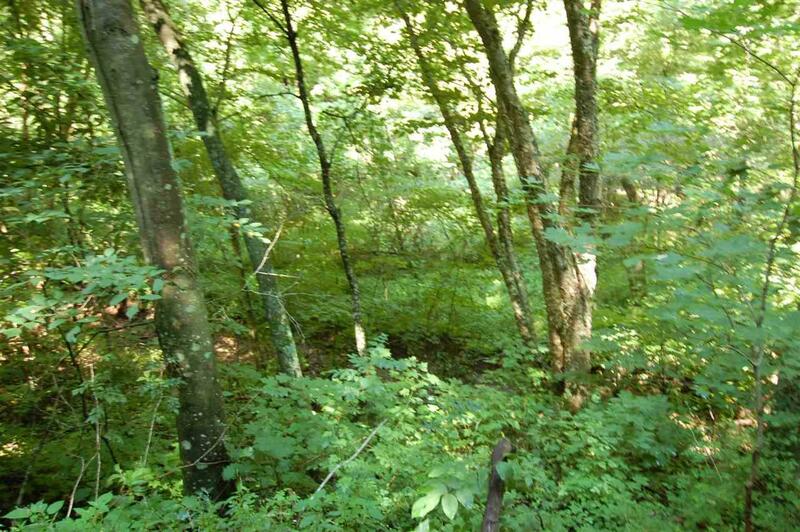 Excellent wooded parcel ready to hunt this season with good deer and turkey population with meandering creek at edge of property.